Well, the date is set. Saturday 25th September 2010. 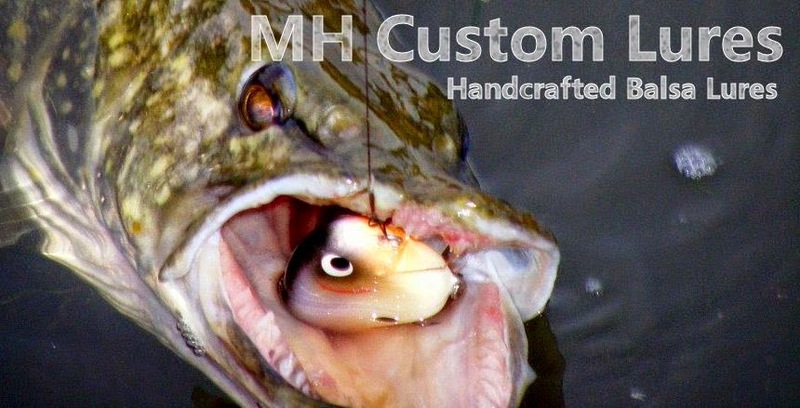 Meet some of the country's top pike anglers and the worlds tackle manufactures. Get some handy tips and hear the latest tackle talk. What happened to the picture...?